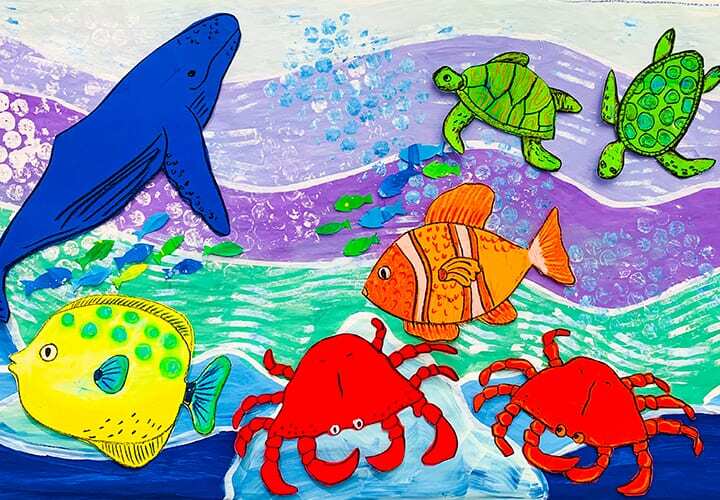 If you’re looking for an easy approach to teaching kids art, there’s no better system than using the elements and principles of art. 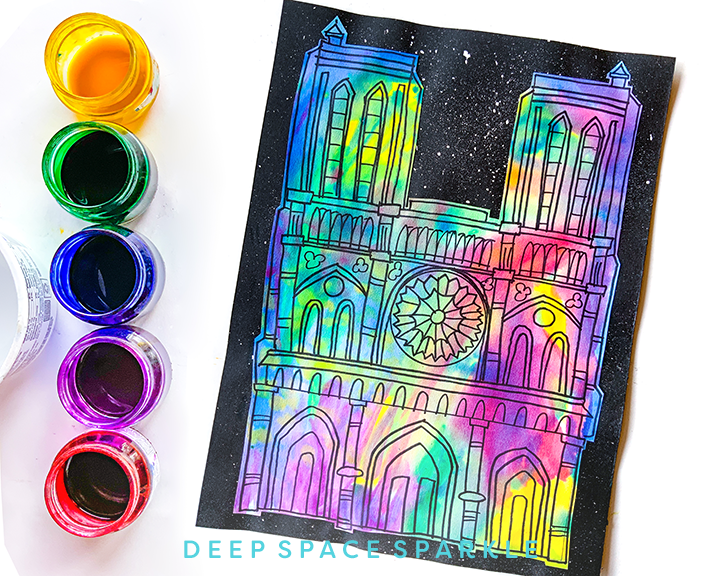 This is the sixth tutorial in our Series CONNECTING WITH THE ELEMENTS – How to teach the Elements & Principles of Art. 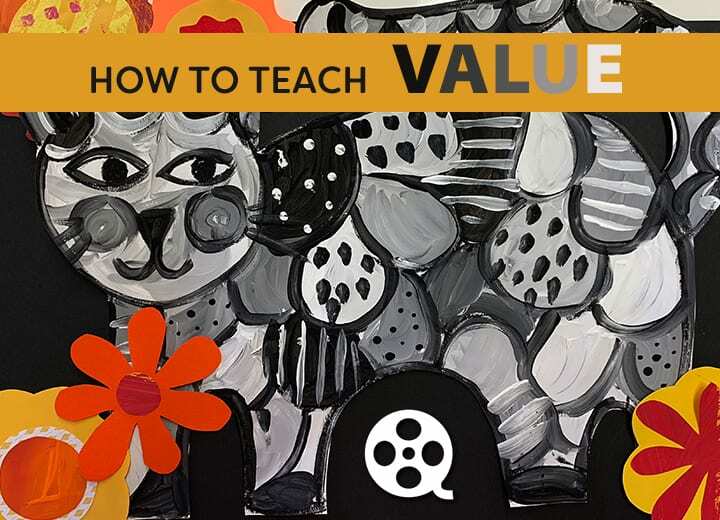 This week I’m talking VALUE. Value is the lightness or darkness in a color. When you add white to a color, like red, you’ll get a TINT. The pink that children make when white is added to red is purely magical. When you add black to a color, it is called a SHADE. When children mix a bit of black to red, a deep burgundy will appear. 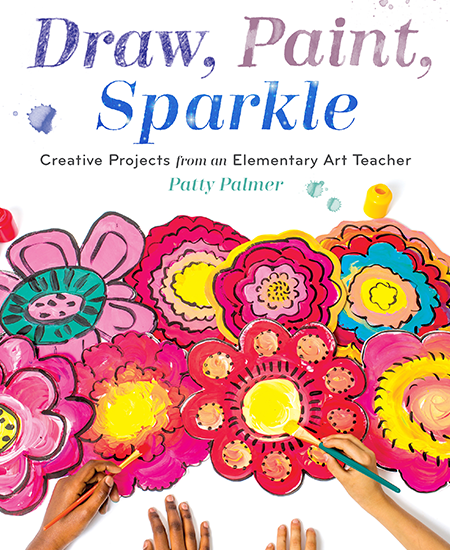 This paint mixing is purely magical and intense with learning opportunities. 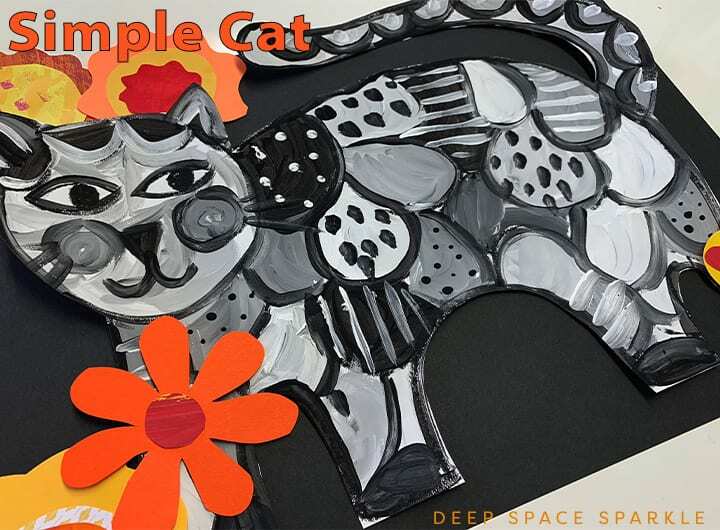 There is no easier way to show children the fun of mixing black and white than by creating this simple cat project. 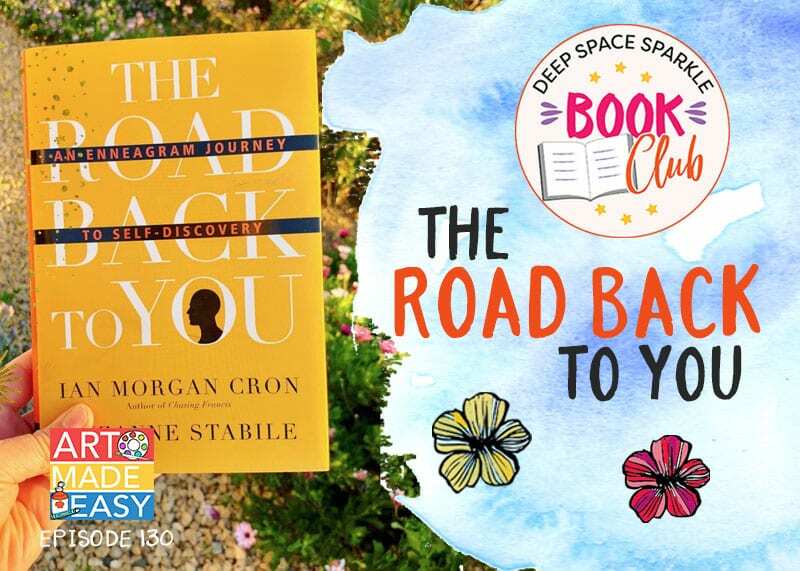 Watch Patty’s Facebook Live Tutorial below, or click HERE to view on the Deep Space Sparkle Facebook Page. 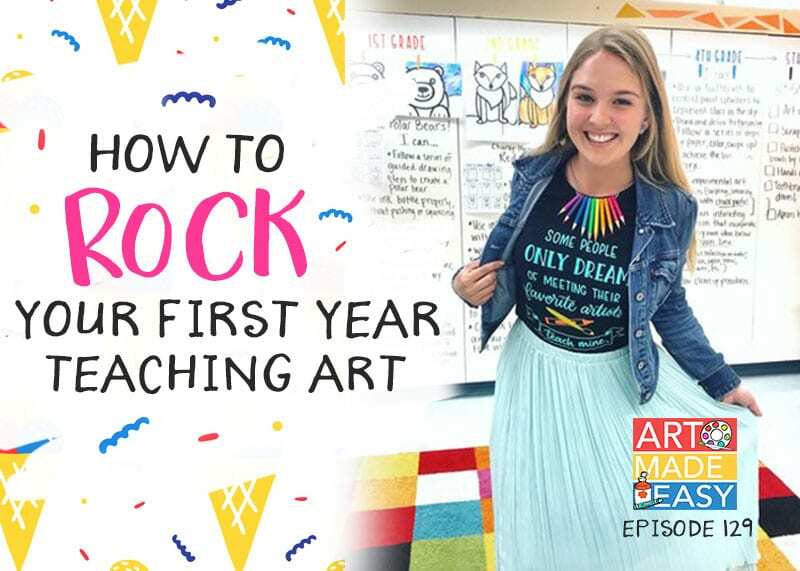 * This video is also available to you if you’re a Sparkler in the Sparkler’s Club, located in the Value EPIC Curriculum Bundle. Optional; Orange and yellow painted paper or colored paper. Start by downloading the VALUE CAT handout below. It contains a simple cat drawing guide. 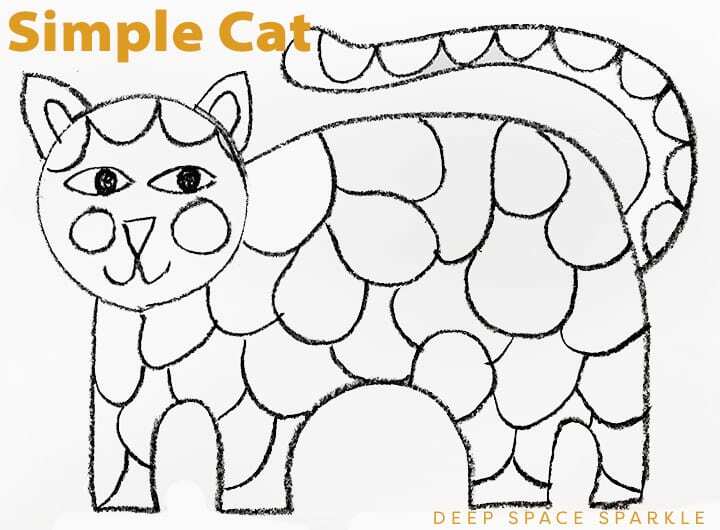 Use either a directed drawing or allow children top create their own cat. If you have small children (younger than 7), consider using a pint size food container lid to trace the cat’s head near the top corner of the paper. Trace circle top for head. Starting at the right side of the head, draw a slightly curved line to the other edge of the paper and curve down to almost the bottom. Go back to head and draw one line towards the bottom of the paper, joining with the straight horizontal line. Now, add the leg definition by drawing two upside down letter “U’s”. Add a long tail in whatever space you have available. We kept the drawing super simple and large. I wanted the kids to have plenty of space to add their paint later on. 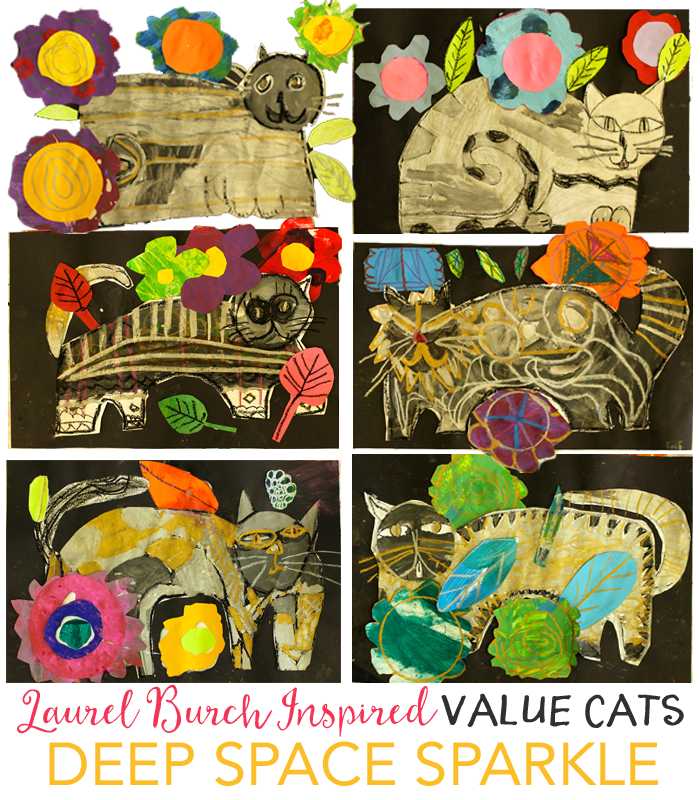 Using the black oil pastel, divide the cat drawing into shapes using lines, shapes and patterns. To create grey scale, place some black and white liquid tempera paint in a muffin-style tray. Kids can mixed bits of white with black to create varying shades of gray. If you are anything like me, you might need a little glam. If this is the case, throw in some gold metallic paint and allow the kids to add it where they want. When dry, cut out cat and glue onto black 12″ x 18″ paper. 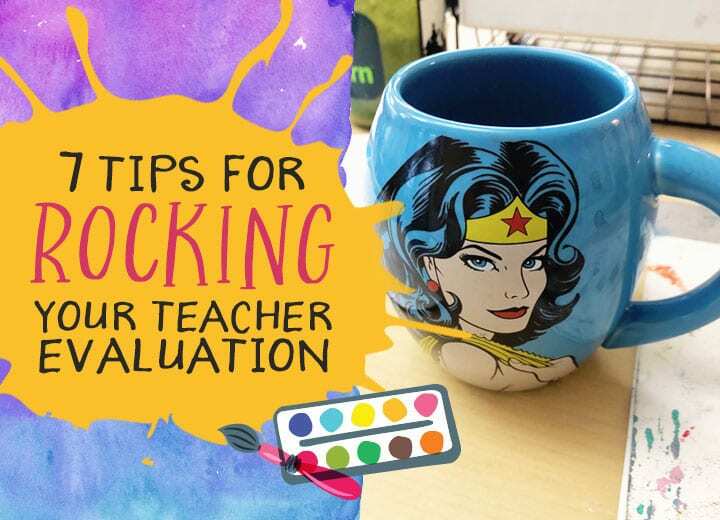 Using gold, white and black oil pastels, trace over all the lines you want to highlight. This is the time to add whiskers. Using painted paper scraps, add colorful flower details to glue on and around the cat. Don’t forget the leaves. Here’s another post that duplicates the same instructions but has a different outcome. 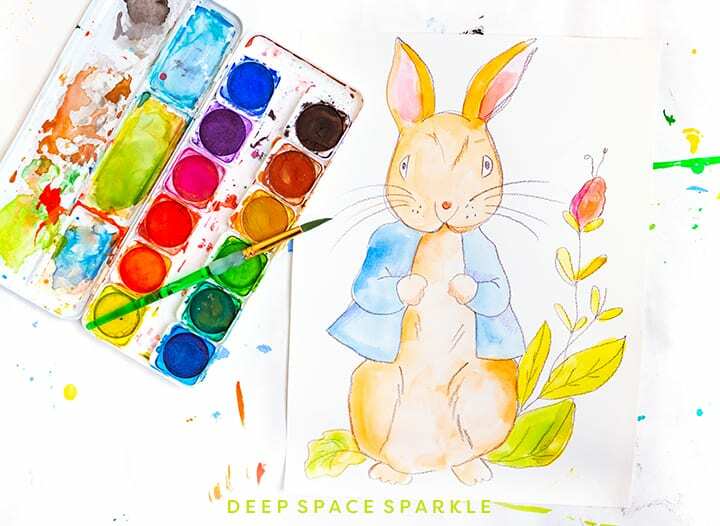 Head over to the private Sparklers’ Club website and click on EPIC Curriculum. 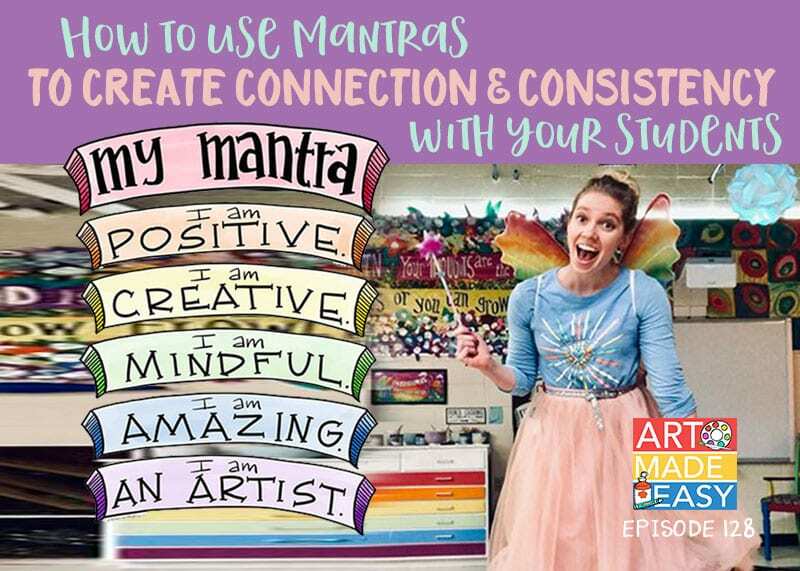 You can watch the edited Art Tutorial Videos and download all of the lessons and resources to support the Contrast & Emphasis Bundle. Hi Patty! I wonder if you could have some more podcasts on trouble children. 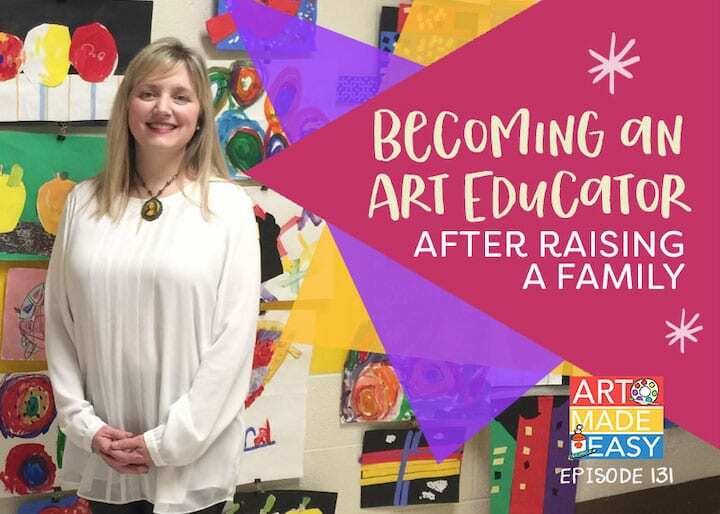 As an artist who teaches art workshops to kids, I have experienced kids that are just not that into it. Also I would love to hear more on people like me who are artists, not teachers, who teach. I thoroughly enjoyed Britt Curley and would love to hear more from her. Thank you!